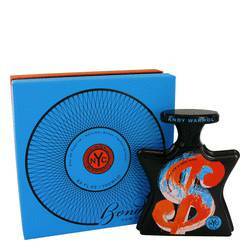 Andy Warhol Union Square Perfume by Bond No. 9, Andy Warhol Union Square by Bond No . 9 is a delightfully feminine blend of green stem, blue freesia, and warm, sweet amber. 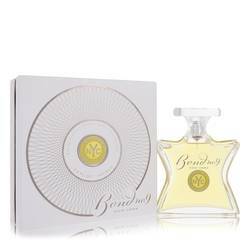 Its delicate top notes incorporate fragrant lily of the valley, with the middle addition of white birch wood that attractively complements a final lingering base note of silver cloud musk. Introduced in 2009, this fresh and feminine scent is perfect for everyday wear and can also enhance formal occasions. 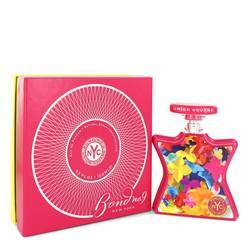 A wonderfully Read More Read More harmonious perfume, it is packaged in a pink floral bottle as bright and beautiful as its fragrance. Bond No. 9 was launched in 2003 by world-renowned American perfumer Laurice Rahmé. 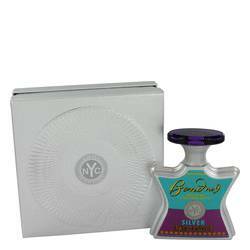 The New York City brand’s designer fragrances showcase the city’s signature landmarks, captivating the senses with pure perfume oils that are expertly combined to produce a memorable line of perfumes, colognes, body creams and candles. 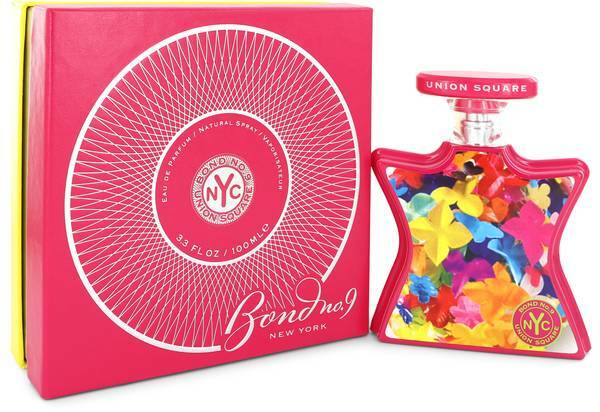 Andy Warhol Union Square was crafted by Stephen Nilsen, whose polished style gives the perfume its cool, seductive refinement. This collector fragrance is part of a 10-bottle series. All products are original, authentic name brands. We do not sell knockoffs or imitations.